During a study conducted by Kaiser Permanente researchers was proven that women affected by breast cancer who consume full-fat dairy products after diagnosis have increased risk of dying from breast cancer than patients with low-fat diary food after diagnosis. 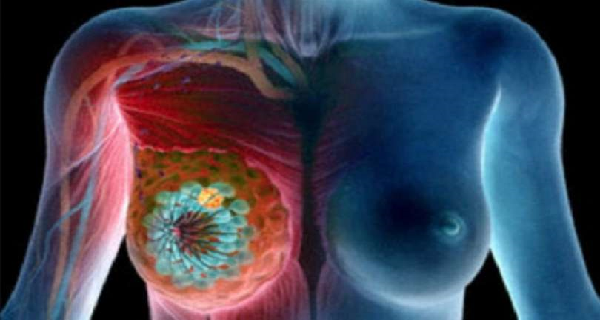 The breast cell growth is triggered by the hormone estrogen, including the growth of hormone-receptor-positive breast cancer. Estrogen is produced and stored in fat cells. Most of the experts claim that dairy products sold in the United States and other Western countries have increased amount of estrogen and progesterone in their structure because the milk is sometimes made by pregnant cows. It is logically that low-fat dairy products include less estrogen and progesterone levels since most of the fat has been eliminated. This means that women who are diagnosed with breast cancer should consume low-fat dairy products, particularly hormone-receptor-positive breast cancer. The women were monitored for 12 years. According to the researchers, the patient who ate one or more servings per day of full-fat dairy products had 64% increased possibility of dying from any factor and 49% increased possibility of dying from breast cancer in comparison with the other group of patients who ate fever servings per day of full-fat dairy products or the patients who ate low-fat dairy products. While the results are shocking, we should consider few other things. The study indicates connection between full-fat dairy products and fatal breast cancer outcomes, but it doesn’t prove the direct connection in which the first leads to the second. Further research is required on the potential connection between full-fat dairy products and breast cancer.